With years of flanges manufacturing experience, excepting the large quantity of standard flanges, we also produce large quantity of non standard flanges according to customers' different need. Customers can just send us the drawings according to their use, or samples, we can produce exactly as customer's requirement. Professional manufaturer with years experience, we produce the flanges good quality and competitive prices.If you require different flange ring shap, different flange ring thickness..., we are the right supplier you are looking for. 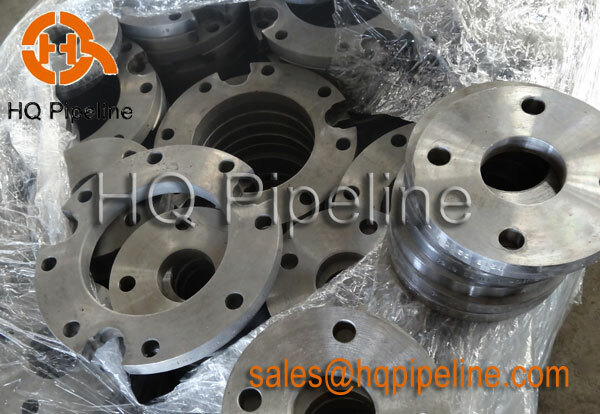 We produce the plate flanges with different shape of open mouth since several years agao, customers are satified with the quality and price, which also encourages us do better always.